Design and color combinations of the product play an important role in its success. Vibrant and sharp colors will immediately create a positive impact on viewers mind, and these impressions will remain for a very long time. So, those who want to create an influential and popular brand should focus on choosing the best colors that suit their brand. 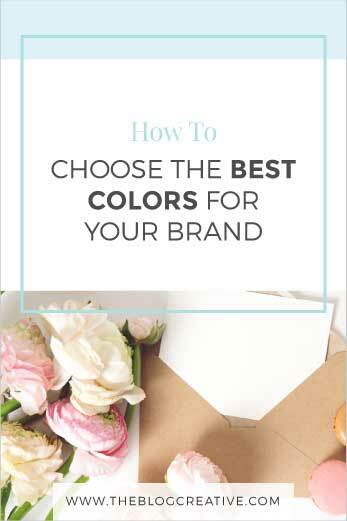 Here are some useful tips to choose best colors for your brand. It is compulsory to use artistic colors if you really want to create some sort of magic in the international arena. Though we didn’t observe, most of the logs we generally see daily are extremely artistic in nature. Be it Apple Inc. logo or Microsoft logo; all the reputed companies spend a considerable amount of time and money in selecting visually appealing bright colors. For example, our mind immediately gets connected with an animated movie directed in bright colors compared to the poor and dull presentation. So, be artistic in choosing colors and make it big. Try to know the hidden meanings infamous logos, and you will be amazed after knowing the secrets behind regularly seen logos. Try to incorporate the theme of your business in the logo and hide it within the logo. Colour combination is an excellent tool to convey your messages and use it to display your free flow of thoughts. Also, remember not to overcomplicate things in the name of creativity. Users will immediately get connected to logos if the colors used in them are regularly seen by them. That’s the reason why all the famous logos generally use regularly seen colors like Yellow, Green, Blue, Red, etc. 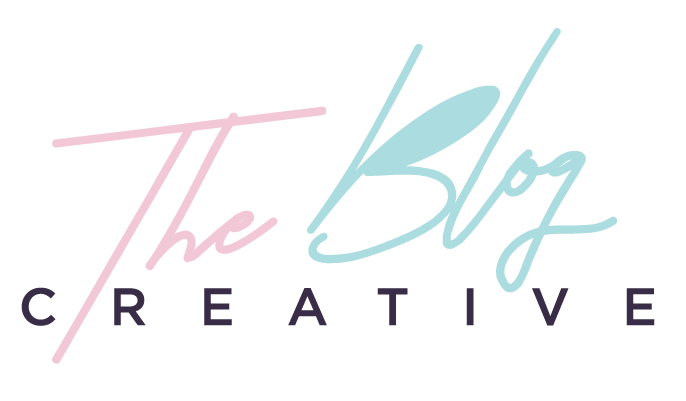 In the name of creativity, if you try to use a new set of colors, users will get irritated as they are not commonly used to it and this will create a permanent bad impression. So, use traditional colors but be artistic and creative in your approach. Have some knowledge on creative tools developed by famous companies like Adobe, Sony, Apple Inc., etc. All these tools are easy to use, and most of the creative designers prefer Adobe Photoshop and Illustrator. Do some research on these tools so that you can communicate your ideas better to the designer. Also, if you are on a really tight budget, you can design your own logo in vibrant colors with the help of these tools. Every color has its own significance and do some research on colors before including them in your branding logo. Red symbolizes anger, aggressiveness, and deep passion. Red also signifies maturity in approach. Coca-Cola and Xerox are some of the famous examples. Green symbolizes environmental friendliness, prosperity and most of the herbal products use green in their logo. Finance and money related institutions also prefer the light shade of green. Nvidia, Animal Planet, Android logo, some popular examples. Orange looks pleasant, and those who prefer the less aggressive approach in their design often choose Orange. Blogger, Rockstar Games, incorporated Orange in their logo design. Blue is one of the most commonly used colors, and it symbolizes seriousness in approach and trustworthiness. Facebook, Intel, NASA, are some known examples. Feminine and luxurious logos usually prefer Purple color. Orkut, Yahoo predominantly used Purple in their logo designs. Pink is usually preferred by product manufacturers targeting modern girls. Barbie, Baskin Robbins, used Pink in their logo design. Classic colors never go out of fashion. Black and White look traditional yet classic. It is always better to use global colors than local colors if you want to make it big really. Universally accepted colors and the colors that are not associated with any particular religion should be used if you want to make your presence felt. Colours used in branding should immediately create a positive impact on user’s mind, and this will surely help in spreading positive mouth talk. Keep different cultural connotations in mind while choosing color combinations. Along with color combinations, shape and design of the logo are also very important. Some companies like HBO, IBM tried monogram logos whereas some companies like Apple Inc. used pictorial representation to become popular. Abstract geometric forms are used as logos by Pepsi, Adidas, Nike, etc. Mascots and emblems will remain in viewers mind for a very long time, and that’s the reason why companies like KFC, Starbucks still use them. Some companies use the combination of the above to create better impact, and BurgerKing and Lacoste are the best examples in that category. Have you ever closely observed the logs of automobile manufactures Ford and LandRover? Both the logs are oval in shape, and only the color palette looks different. In both the logos, company names are surrounded by three oval shaped rings. Similarly, the colors used in Google, Microsoft Windows logo, eBay are the same. So, if you also want to make it big, there is nothing wrong in taking inspiration from these famous logos. But you need to include your own mark in the design or else; your logo will just remain as a cheap duplicate to the original.